In a shocking turn of events, Roseanne has been cancelled at ABC after an appallingly racist tweet from the show's star and creator Roseanne Barr. Though Barr has come forward to apologize for her crude comments, it would appear that the damage has already been done. During a Twitter conversation this morning, Barr referred to the former Obama advisor Valerie Jarrett as the "baby" of the "muslim brotherhood and Planet of the Apes." Understandably, Barr was met immediately with negative responses from other people on Twitter. Even though Barr insisted that it was merely a joke, many people took it seriously, including the executives at ABC. Very shortly after Barr's tweet, the President of ABC Entertainment Channing Dungey made this public statement. "Roseanne's Twitter statement is abhorrent, repugnant, and inconsistent with our values, and we have decided to cancel her show." This was a stunning and rather fast paced move from ABC, announcing the cancellation only a few hours after the tweet surfaced. Barr went on to apologize for the comment almost immediately, desperate to win back the love of her fans and her coworkers. Here is what she had to say in response. Shortly after, Barr apologized yet again and announced that she would be leaving Twitter. Despite this announcement, her Twitter has remained active, leaving people wondering if she was actually sorry for what she said, or if she was just trying to smooth things over. Shortly after Barr's tweet, comedian Wanda Sykes, who has been a co-executive producer on the show since it came back earlier this year, announced that she would be leaving the show. This was before ABC announced the series' cancellation, and may have even played a large part in ABC deciding to cancel the show in the first place. Actress Sara Gilbert, who plays the character Darlene in over 200 episodes of Roseanne, came forward as well to express her disgust in Roseanne Barr's comments, calling them "abhorrent" and clarifying that Barr did not reflect anyone else in the cast or crew. 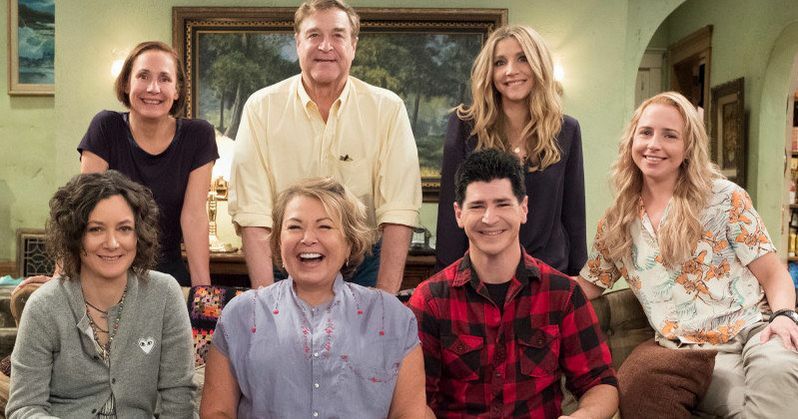 Since the return of Roseanne, a number of fans of the original show were shocked by the tone of the series, featuring Roseanne with some viewpoints that are typically not reflected in TV sitcoms. While this did attract attention to the series, with many people certainly enjoying the inclusion of their opinions, many other people thought it went too far. In addition, this was not the first time that Roseanne Barr has said something controversial on social media after her return to the spotlight, so it's possible that this cancellation has been a long time coming. While a number of people are certainly upset to see Roseanne go (again), it is undoubtedly a well-deserved cancellation on behalf of ABC. Roseanne Barr's comments on social media this morning were in horrible taste, and her history reflects that this certainly was not a one time situation.